Hi all, hope everyone’s well and having a great start to the weekend! Did anyone go through January with the mindset of it being an extension of the holidays; stuffing your face with just about anything and everything!? I kinda did, *covers face*. Haha! Well, now is the time to snap out of that. The month of February here will be themed February for Fitness (FIF). I’ll be sharing tips on how to build or regain a healthy posture; also healthy recipes to complement our diet. When it comes to diet, one of the most important things to be mindful of is one’s edible consumption. I personally love to snack, and sometimes, a tad beyond ideal boundaries. To tackle that, I’ve looked into healthy snacks, that not only does its job, but also benefits my body. 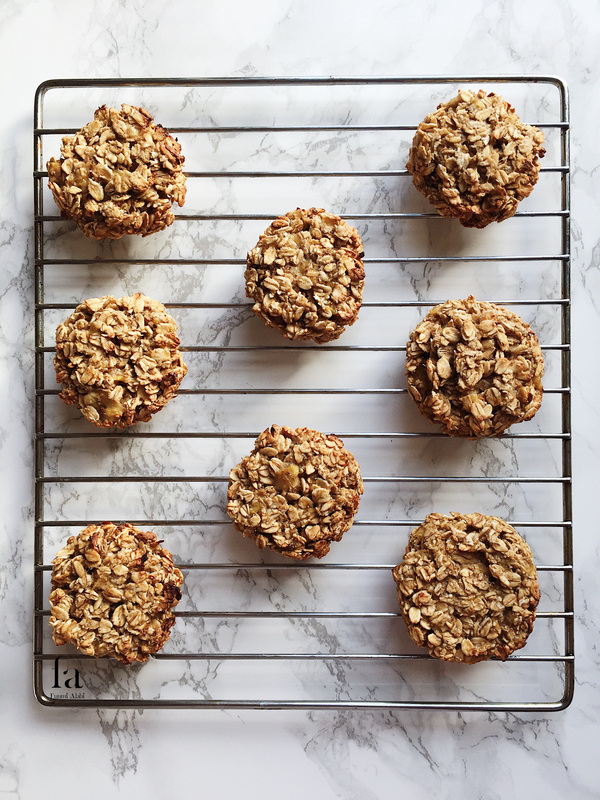 Today’s post will be a recipe for Banana-Oatmeal Cookies. With a cost of £3 (or less), this can be made in less than 25minutes. Banana: Amongst others, they contain a whole load of nutrients including potassium and fibre; good source of antioxidants; encourages healthy digestion and aid better workings of some organs of the body. Also great for weight loss, as they are filling. Oats: Amongst others, also a great source of minerals, fibre and antioxidants. Great source of energy; aids the lowering of cholesterol levels and reduction of the chances of cardiovascular and cancerous diseases. 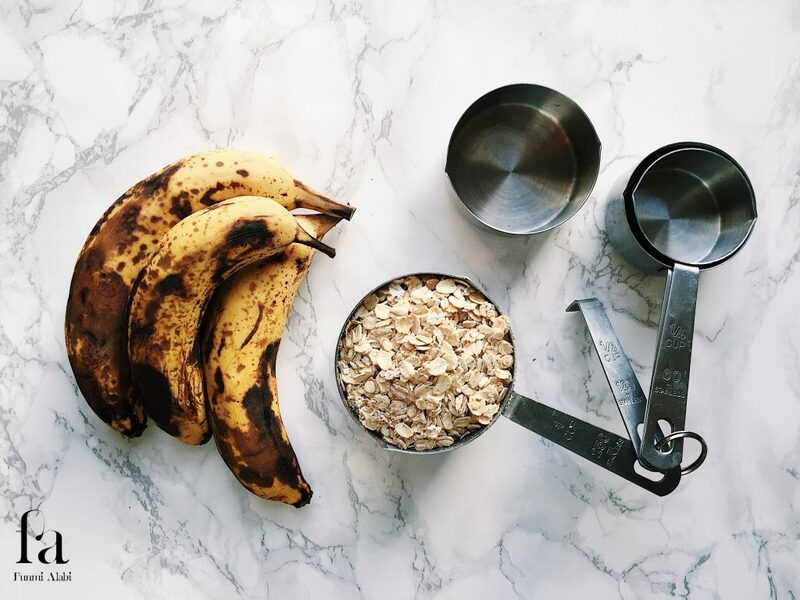 – Mash bananas in a bowl and fold oats in. – Mould mixture in desired shape and bake in the oven for about 10minutes. After which, leave on a rack to cool. – Voila, all done! Enjoy and be merry! There you have it; one of the simplest recipes ever, also encompassing great health benefits. I hope these steps are helpful, and the cookies delightful. If you do try it out, please share with me; would love to see what you came up with. Ps; you may add other ingredients for additional nutrients, such as nuts and raisins. 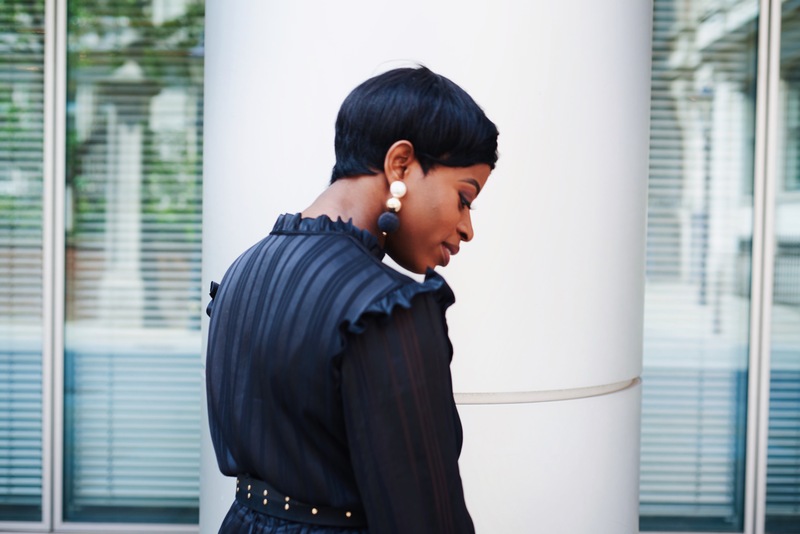 PS: How do I subscribe to your blog? So simple and looks so good! Looks yummy! Must try it one day. thanks for sharing your recipe. What a great nutritious and easy recipe! I’ll have to give this a try! Ooooh this recipe is totally for me! So simple and easy to do! Love it! Those cookies look so yummy. These cookies look and sound amazing! Also I’m loving that they are healthy! Thanks for sharing! 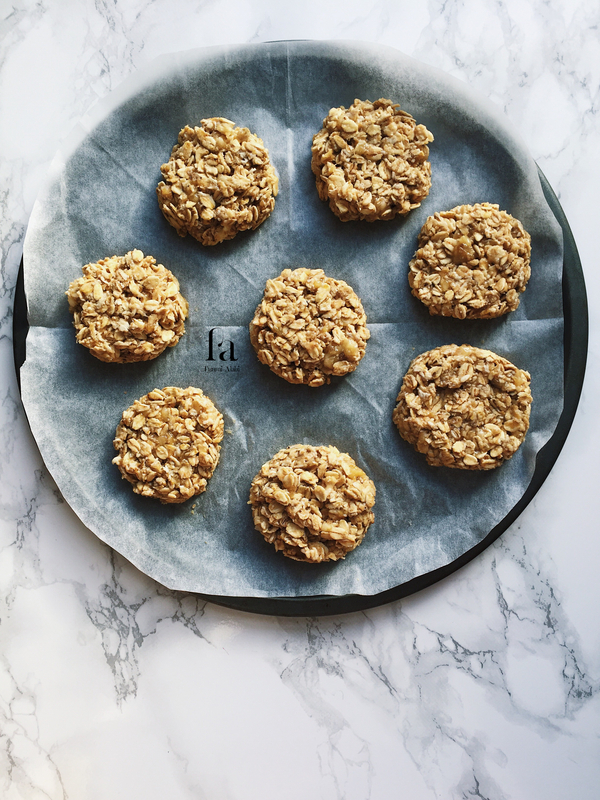 I love that these cookies are both very affordable to make and healthy too! I’m definitely starting to work on my beach body =P. Thanks for sharing! omg that recipe looks so yummy, thanks for sharing dear! Looks delicious, and it’s healthy which is always an added plus! 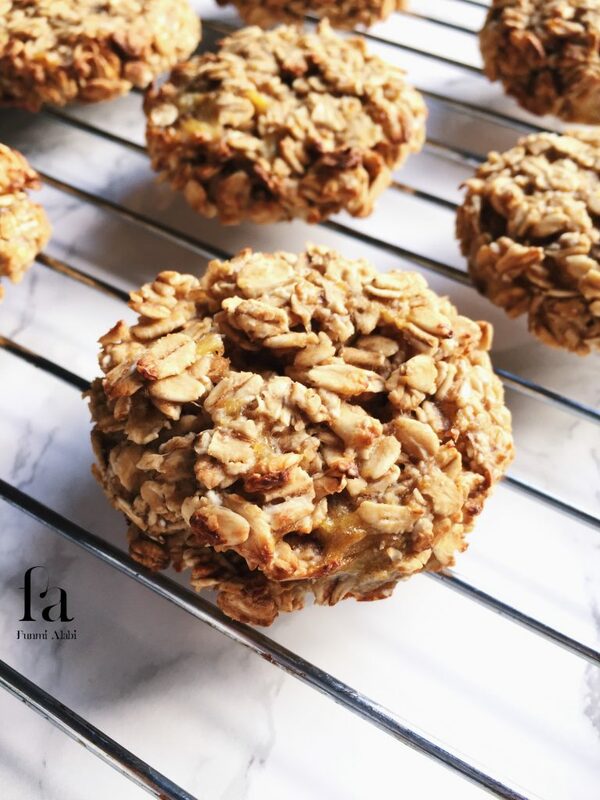 I’m all about a simple recipe that’s yummy! I feel you with FIF, to motivate myself I planned to do a fun Naija Dance Fitness class at the end of this month in Berlin, then the dance studio asked me to join their team of dancers! Aaaagh, I’m not a professional dancer but they know that though. Anywho, the class is on last Sunday of the month and I need to train more for it…so that’s how I’m pushing myself.